Product information "Rabbit IgG, whole molecule -purif. 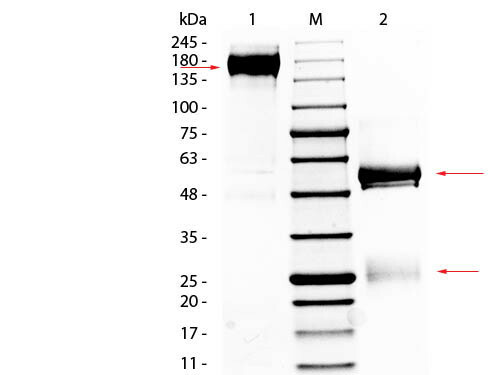 protein-"
Customer review for "Rabbit IgG, whole molecule -purif. protein-"